Can you guess which CCA has its very own orchid hybrid? Well, you’re right! 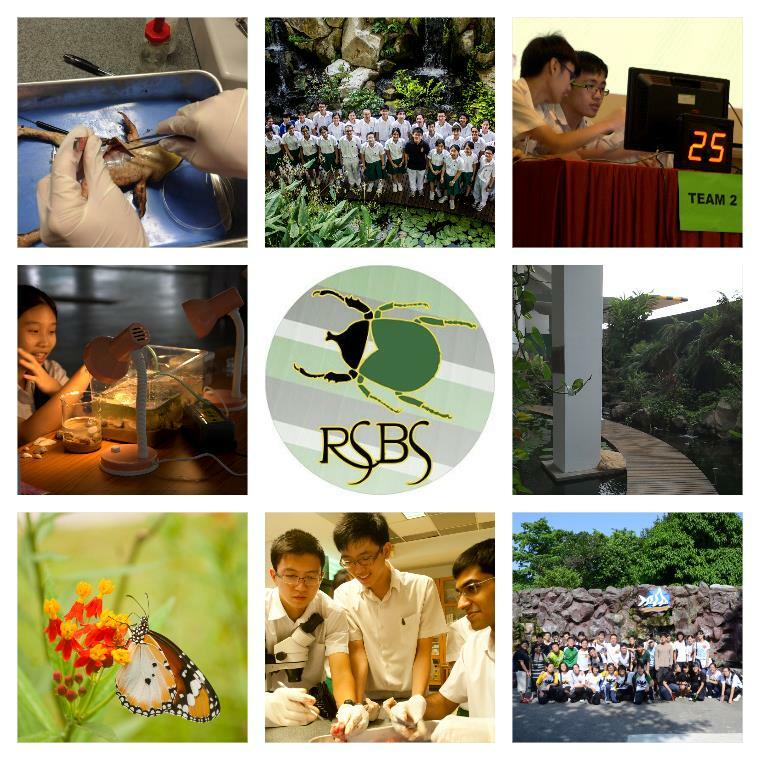 It’s the Raffles Society for Biological Sciences (RSBS), of course! Affectionately known as ‘BioSoc’, the club caters to all interests in the wide field of Biology, be it ecology, medicine or even biochemistry. So what can you look forward to as a member of RSBS? 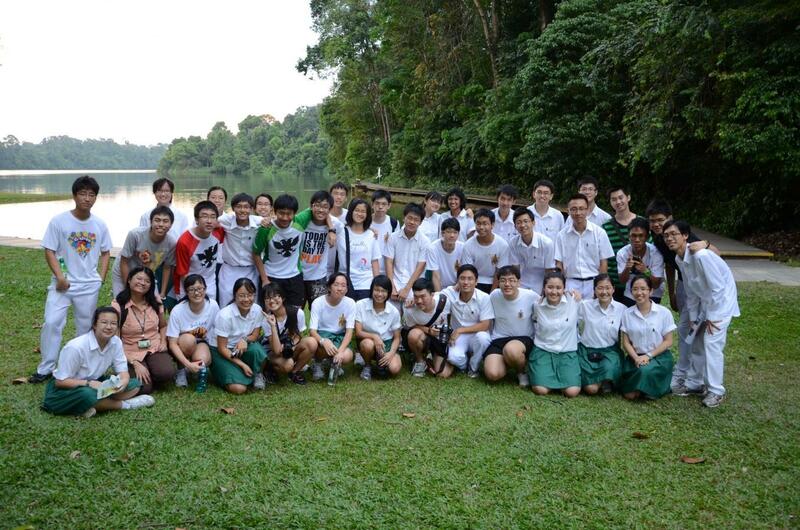 Well, at the start of the year, the club will have a CCA camp to welcome the new J1s to the RSBS family. With our comfortable club size, you can be sure that you will make close friends with similar interests while being exposed to various aspects of Biology. Apart from covering the theoretical aspects of Biology, club sessions will feature fun and exciting hands-on practical sessions. These range from frog dissections to the tasting of uncommon and exotic fruits. You will also be able to visit some of Singapore’s parks and nature reserves, such as Chek Jawa and MacRitchie Reservoir, and even take part in biodiversity walks within RI itself! Such activities will enable you to gain a better appreciation and understanding of the precious flora and fauna present in Singapore. Our field trips are not only enriching, but also allow you to relax and have an enjoyable time walking through nature with your friends. There will also be sharing sessions by professionals in biology-related fields. In 2014, we were fortunate to have A/Prof Low Boon Chuan from the NUS Department of Biological Sciences and medical student alumni come down to interact with RSBS members. Through such sessions, you will be given valuable opportunities to obtain subject- and career-based knowledge which will help guide any future aspirations in Biology that you may have. 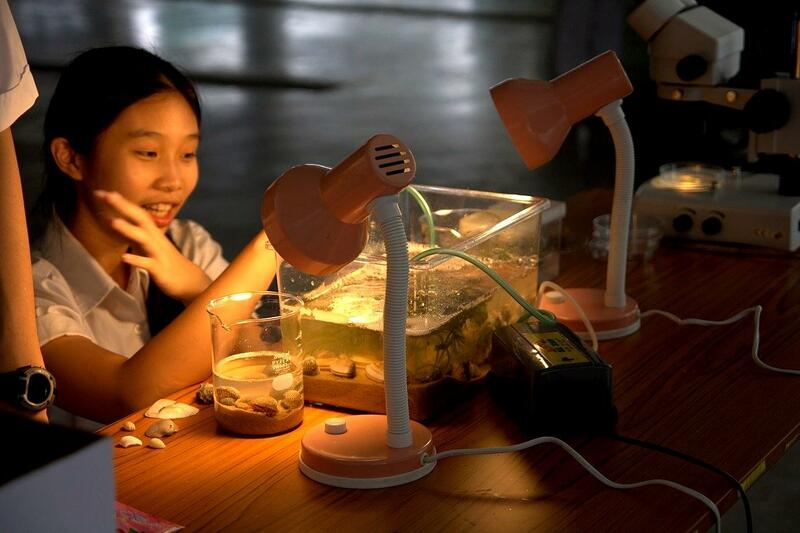 As part of the club’s outreach efforts, RSBS also organises activities such as workshops for participants of international events like the RI-Maurick Water Conference in 2014. In addition, we also conduct dissections during the annual school-wide Biology Week, as we aim to reach out to the rest of the RI population and equip them with the skills which any budding biologist should possess. Such dissection workshops provide participants with the chance to cut open the fresh carcass of a chloroformed bullfrog under the guidance of trained RSBS members. 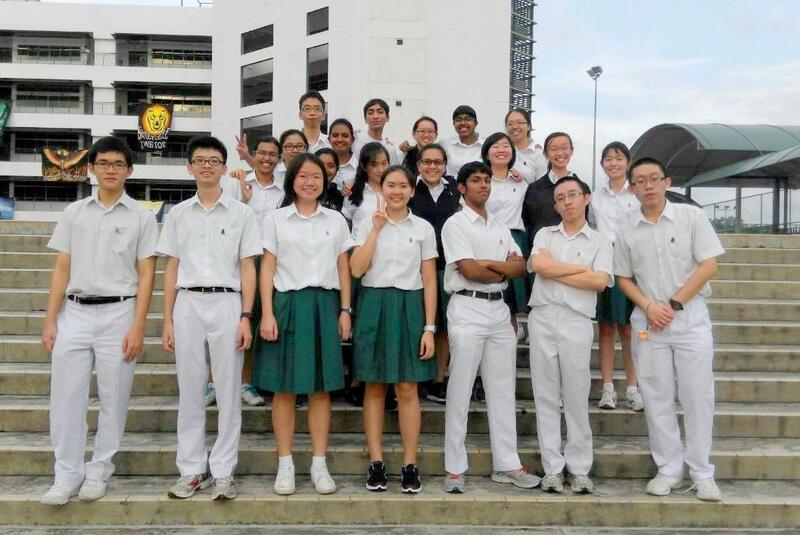 Later in the year, the club also collaborates with all the other Science clubs in RI (Year 5 – 6) to organize ‘Eureka!’ – a science competition which sees secondary school students from all over Singapore taking part. The club also participates in the annual International Biomedical Symposium, where you can learn more about medical biology through intensive training sessions by medical student alumni and mock symposium sessions. Being a completely student-planned CCA, every session is highly flexible and promises to cater to the interests of our members. With initiatives like member-initiated sessions, you will have the perfect platform to share your passion with the club. In fact, unlike most other CCAs, we meet up on Thursdays, from 4.30 to 6.30 pm. This means that you will still be free to pursue any other interests that you may have at other times during each week. Potential members do not have to be Biology students, much less be involved in the Biology Raffles Academy or the Biology Olympiad to join. So if you have a strong interest in the life sciences or a knack for investigating the mysteries of life, then RSBS is just the place for you!